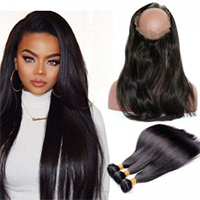 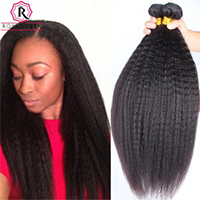 Our Brazilian virgin Hair weave is made of the top grade Brazilian virgin hair. 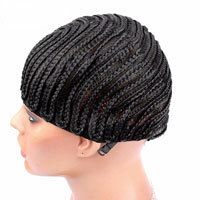 It can be bleached and dyed to any color,any style. 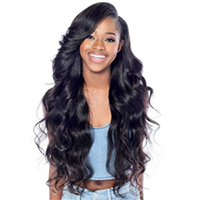 It’s highly welcomed by the majority of hair designers, but also ladies's hair extensions choice.